Jackson Friends of the Animal Shelter. MadCAAP is dedicated to assisting families living in poverty in Madison County MS. MadCAAP was founded in 1985 and quickly came to realize education, housing and emergency assistance were the biggest needs; so programs were developed accordingly. These programs have continued to expand over the past 30 years. In 2015, MadCAAP served over 1,500 families and operates a Clothing Closet, Food Pantry, Housing Repair and Krista Cottage Program, Helping Hands Garden and New Attitudes Classes. MadCAAP’s hard work and dedication is changing the lives of thousands of clients that pass through their doors each year. 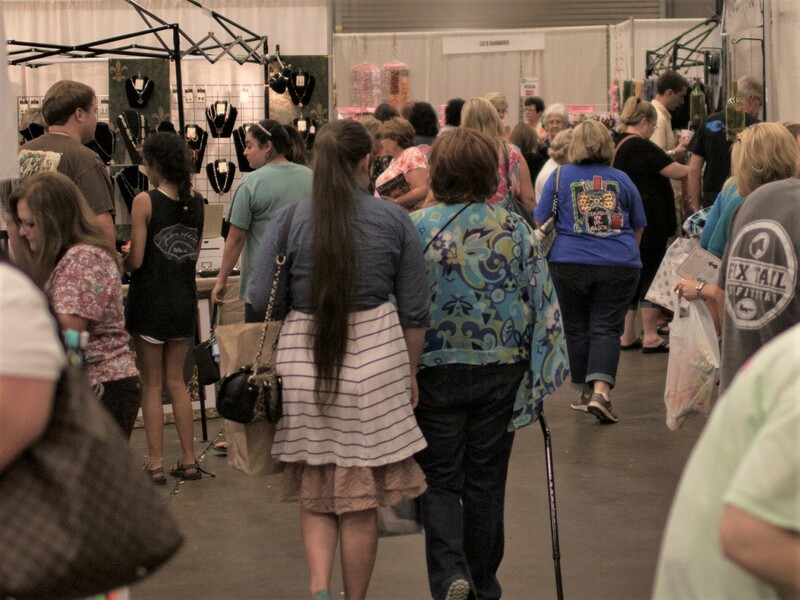 MadCAAP will be attending the Handmade USA Show on Saturday and Sunday March 5-6, and holding a food and clothing drive. 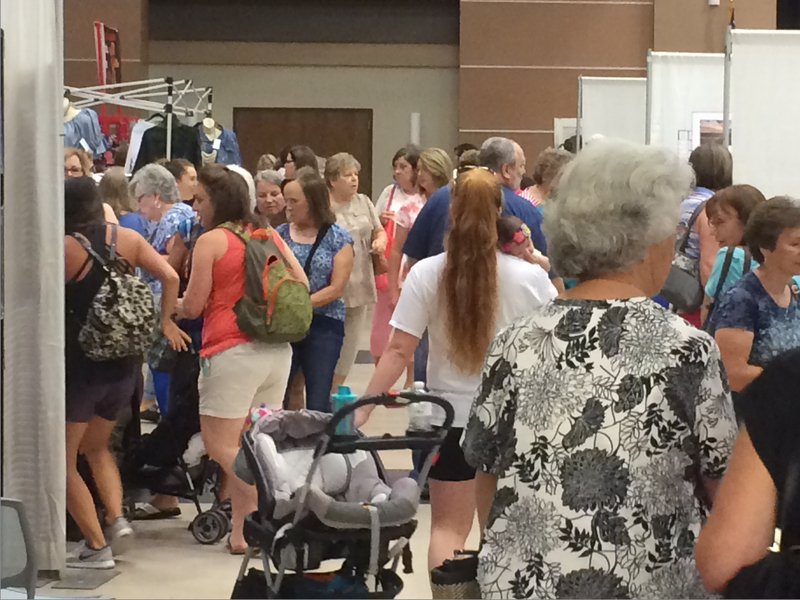 There are many ways you can help them when you attend the show: by bringing along a donation of food or clothing, ask about becoming a volunteer, or simply make a monetary donation. Volunteers are needed for their food pantry, clothing closet, Helping Hands Garden, teaching classes and much more. All help is greatly appreciated. Thank you for helping MadCAAP! Jackson Friends of the Animal Shelter is an all-volunteer animal welfare group that works extremely hard to find permanent loving homes for the adoption animals that find themselves at the City of Jackson shelter. Jackson Friends of the Animal Shelter are a small but dedicated group who tirelessly work to enhance the quality of life for the shelter animals and to provide spay/neuter services. 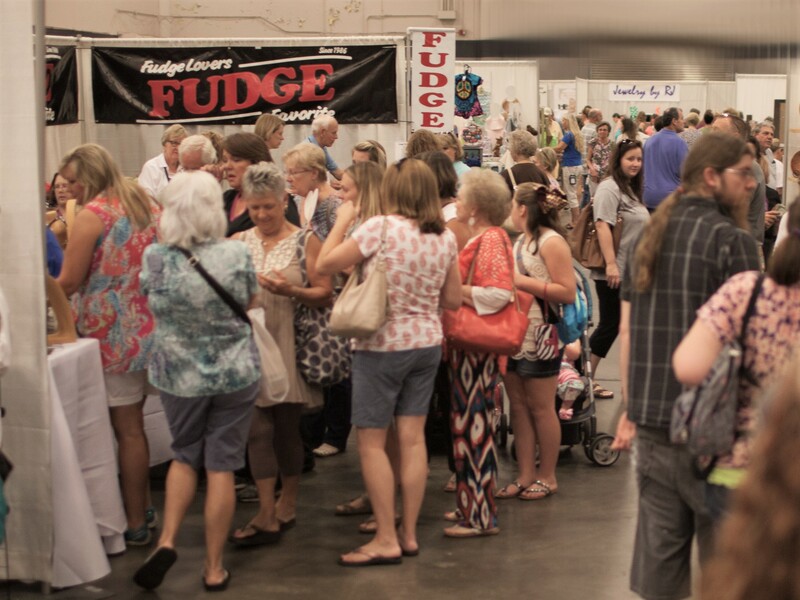 Jackson Friends of the Animal Shelter will be attending the Handmade USA Show on Saturday and Sunday March 5-6, and will be holding an adoption drive and a pet food drive. There are many ways you can help them when you attend the show: by bringing along a donation of dog food, cat food, cat litter, ask about becoming a foster or volunteer in another capacity (there are so many ways you can help! ), or simply make a monetary donation. All help is greatly appreciated. Thank you for helping care for the animals! We are so blessed to have the opportunity to promote and donate to some of the most deserving and dedicated organizations serving Mississippi. 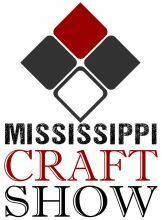 We continue to work hard to make this show another huge success, knowing that in doing so we are able to assist not only the hardworking talented artists who will be selling their handmade items at the show, but also support these vital organizations and the work they do for the community. Please join us in supporting these amazing organizations!